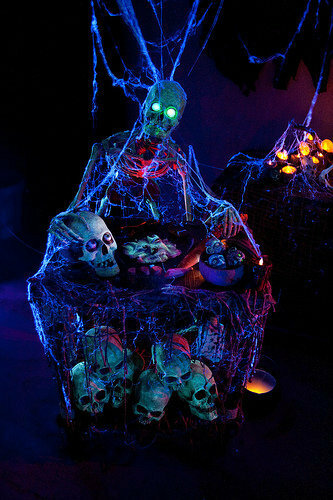 Description: This elaborate yard haunt and walk-through maze – loaded with custom-made props and decorations – opens its doors for another Halloween of mirth and terror. The Simi Valley location is a bit distant for most Los Angeles Halloween fans, but if you are anywhere in the general vicinity, the Helizondo Haunt is worth a visit (and you can kill two birds with one stone by visiting Mourning Rose Manor, not far away). 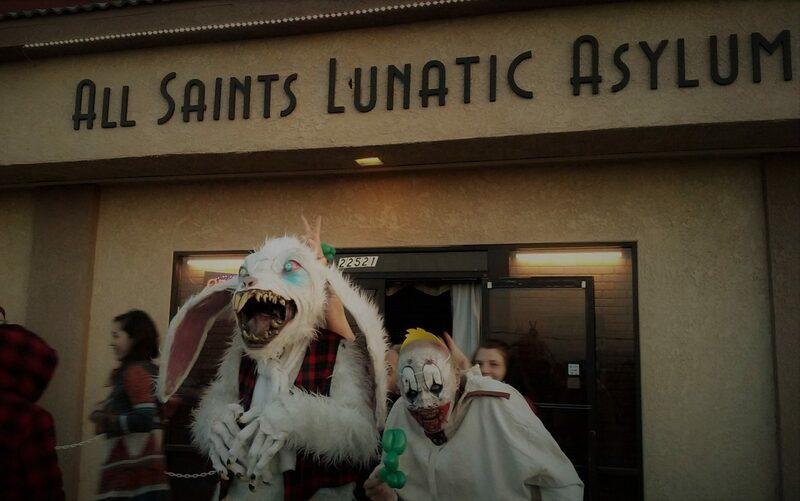 Last year’s theme, Rasputin’s Carnival of Risk, actually infused a little vitality into the over-used killer klown canrival cliches, indicating that these amateur haunters know how to put on a good show. Dates & Hours: October 30 & 31 (Halloween night) from dusk till…?